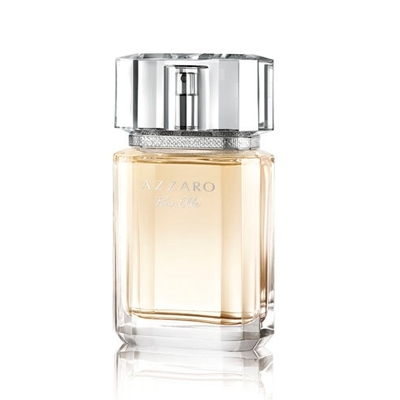 Aramis Cools Blend features the same spicy complex that’s found in the Aramis Classic scent but layers on a fresh facet’. 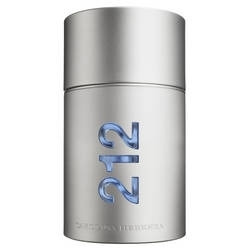 The fresh and aquatic start of the fragrance mixes bergamot, lemon and lime. The floral spicy heart combines jasmine, sage, cardamom and cinnamon. The drydown evolves to sensual notes such as sandalwood, amber and leather. Perfumer : Carlos Benaim, IFF. 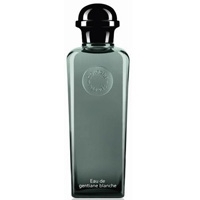 With Cool Blend, Aramis unveils a modern interpretation of its famous masculine chypre fragrance Aramis (1966). 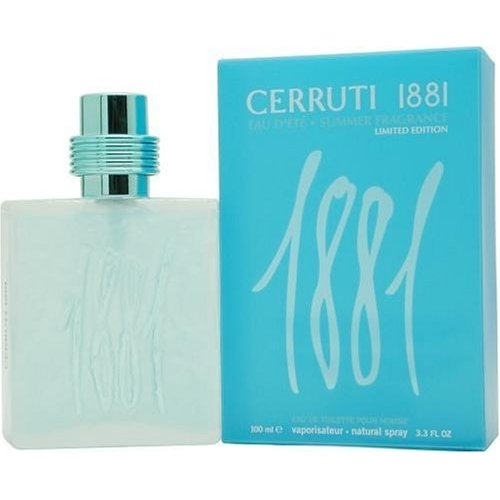 The scent is fresher with a more citrusy topnote and masculine floral notes in its heart. The characteristic chypre accord, which allowed the original fragrance to embody male strength and virility, is still here but reworked in a contemporary way. The Aramis legacy continues... for a younger audience. 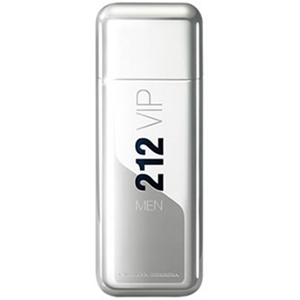 Eau de Toilette Spray 3.7 oz / 110ml ; After Shave 4 oz /120 ml. Limited Edition. The original bottle of Aramis is reinterpreted in a fully transparent version. 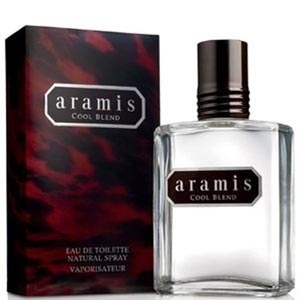 The sticker is the same but the text ‘Cool Blend’ is added under ‘Aramis’. I didn't like the original Aramis. I like the Cool Blend bottle which updates the look immensely. I don't know if it sounds good enough to re-visit.